External doors are one of the first things people notice. 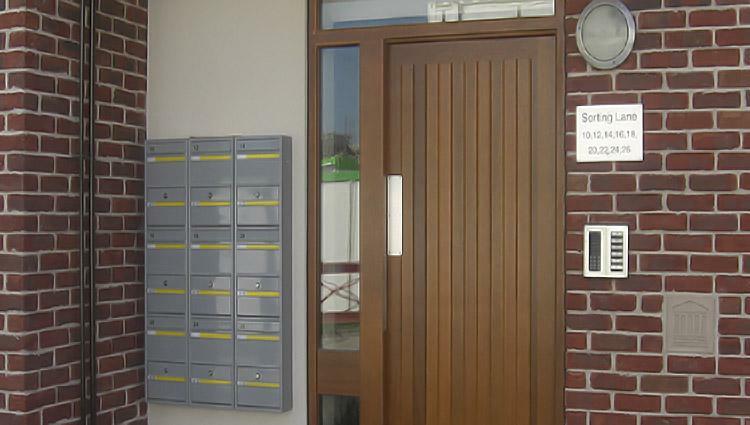 Experienced door manufactures and suppliers, Elite Doors, are able to meet all of your external door requirements. Our expert team manufacture to any specific arrangement, and our premier installation team are on hand to complete the final installation. Whether it is a traditionally constructed mortise and tenon door set or a solid core lipped 4 edges, we can help engineer any style to suite all pockets. 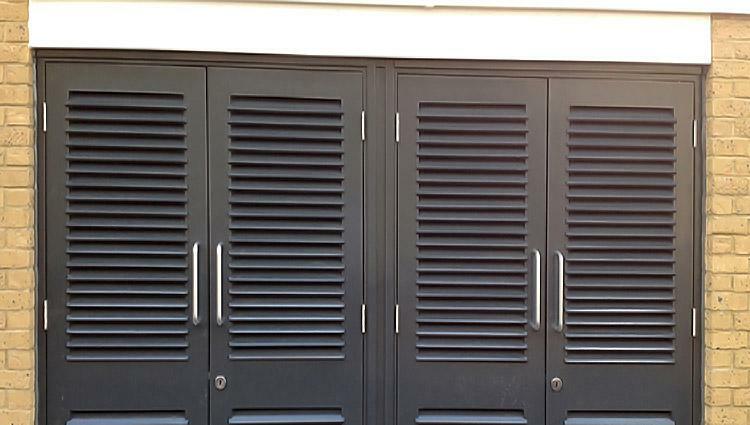 Our fantastic range of single and paired timber doors, with a rebate, are manufactured to meet your exact requirements, and are available in a variety of configurations; for example these doors can be made flush, glazed, louvered and with aluminium ventilation grilles. The wide range of configuration options allow us to manufacture stunning doors to suit your individual specifications, creating a custom appearance for the exterior of your building. We accommodate all forms of additional security systems to work in conjunction with external doors; this can include multi-point locking, card entry, security keypads or electronic entry systems with controlled access. As we manufacture architectural ironmongery in our very own factory, we are able to integrate our external doors with a range of hardware to improve security and functionality; read more about our architectural ironmongery service. An external door is the first line of defence against the weather, which is why doors manufactured and installed by us are fitted with high quality seals and thresholds; designed to effectively resist against the elements, keeping your building dryer and warmer. Enabling mobility access can be achieved with the installation of a mobility type threshold, and weather seals can be factored into your external door construction to increase the weather resistance properties. Our doors are manufactured for factory priming, providing a superior base that can be later finished on site or fully factory finished to any RAL number. You can have a constructional veneer of choice lacquered, or even a solid timber of choice. Most of our external doors are usually none fire rated, but we can manufacture fire rated external doors if required, perfect for sub stations. If you would like to make an enquiry about any bespoke requirements you may have for this style of door set, then please contact a member of the Elite Door team for further information.